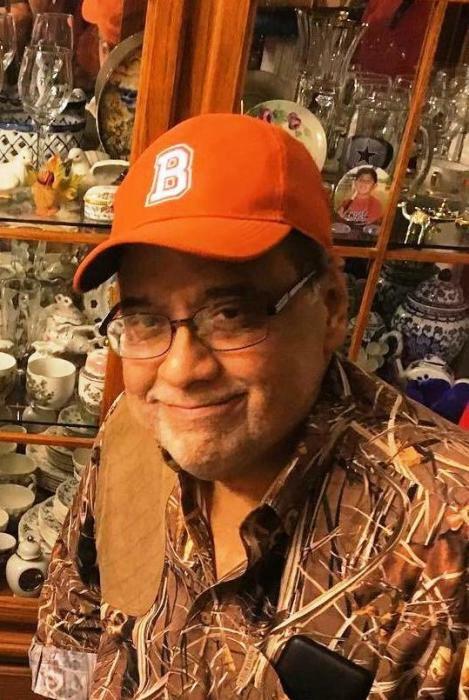 Edward D. Arismendez, age 57 of Beeville passed away on Thursday, January 3, 2019. Mr. Arismendez was born in Beeville on December 25, 1961 to Ysidro G. & Adelaida (DeLuna) Arismendez. 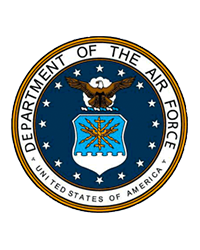 He was a graduate of A.C. Jones High School, and served in the United States Air Force. On October 19, 1987 he married Carolyn, and they gladly called Beeville home. Edward loved everyone, and was community oriented as he served dutifully as the CEO of Angel Bright Home Health. As a man of great faith and prayer, he was a member of Kingsway Church. He is preceded in death by his grandmother; Frances Barrera, and other family members. Survivors include his wife; Carolyn Arismendez of Beeville, parents; Ysidro & Adelaida Arismendez of Beeville, three sons; Ciri Michael (Sarah) Villarreal of Yorktown, VA, Edward Noel (Dali) Arismendez of Beeville, Joshua Arismendez of San Antonio, two daughters; Angela (Jeremy) Murray of Beeville, Jeannette Arismendez of Tampa, FL, five brothers; Gerald (Renee) Arismendez of Orange Grove, Ralph Lee (Severiana) Arismendez of Beeville, John (Zaida) Rodriguez of San Antonio, Sid Arismendez, and Oscar Arismendez of Beeville, three sisters; Elia (Kenneth) Martin, Stephanie (Joe Richard) Martinez, Marissa (Eddie) Villarreal of Beeville, grandchildren; Kaelyn Murray, Cooper Murray, Elijah Villarreal, Clara Villarreal, Alanis Arredondo, Alayna Arredondo, Allyson Arredondo, Alexander and Gabriel Arismendez, Leia Arismendez, Evee Arismendez, two granddogs; Lucy and Bevo, and a host of other relatives and friends. Visitation will be held at Kingsway Church on Monday, January 7th from 4:00p.m. – 9:00p.m. with a prayer service beginning at 7:00p.m. Funeral services will also be held at Kingsway Church on Tuesday, January 8th at 10:00a.m. with Pastor Isaac De Los Santos, officiating. Interment will be held at Coastal Bend Veterans Cemetery at 2:00p.m. with full military honors. Active Pallbearers: Noel Barrera, Gerald Arismendez, Ralph Lee Arismendez, John Rodriguez, Sid Arismendez, Oscar Arismendez, and Jessie Garcia.